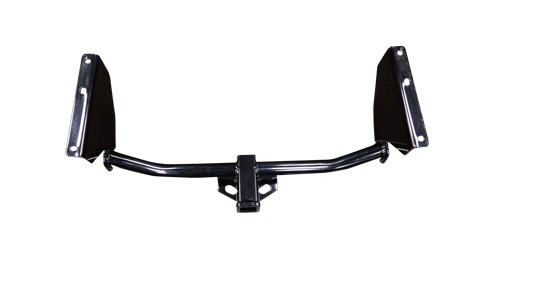 Designed as a one-piece welded assembly for added strength for the Jeep Grand Cherokee, Mopar Hitch Receivers match your vehicle's towing capacity. Covered with two-layered, E-coated paint finish to resist rust. 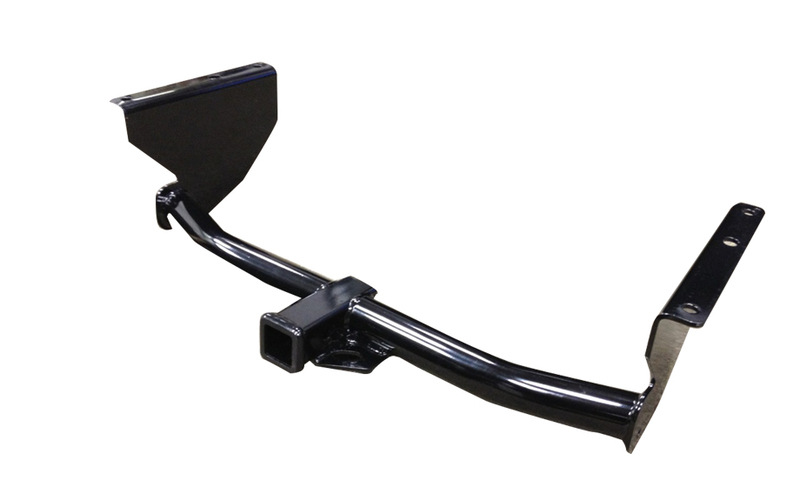 6,500-lb tow rating, 750-lb tongue weight rating with V8 engine with weight distributing equipment; 5,000-lb tow rating, 750-lb tongue weight rating with 6-cylinder engine; 2" receiver opening, Hitch Ball sold separately.